Children start to learn speech with babbling during their first few months of life. Your child starts to put sounds into words by the time she has her first birthday. Children learn speech sounds as they grow. It is important to remember that children develop speech at different rates. 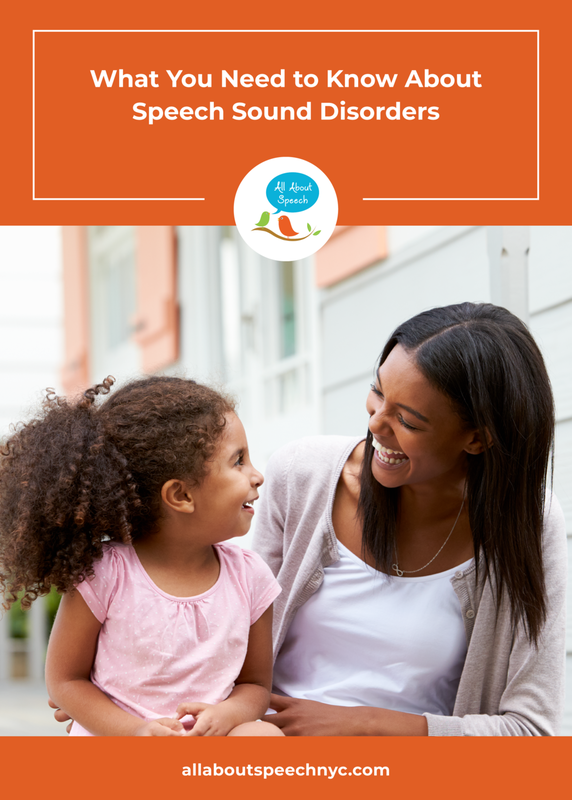 What Is a Speech Sound Disorder? A speech sound disorder means a child has problems saying some sounds. This may make it hard for people to understand what the child is trying to say. Young children will make speech errors as they learn, this is normal. Children who continue to have problems may have a speech sound disorder also called an articulation or phonological disorder. What Causes a Speech Sound Disorder? Most speech sound disorders have no known cause. Young children who have a lot of ear infections might have problems hearing speech sounds. A hearing loss can make it hard for children to hear certain sounds and can cause a speech sound disorder. This makes it very important to get your child’s hearing checked. When Do Children Learn Their Sounds? By age 8, children should be able to produce all sounds correctly in sentences and when reading out loud. Always make correct speech sounds for your child, but be careful not to repeat the mistakes your child makes. Be sure to read to your child often. This is extremely important as the more he hears you speak, the more likely he is to say sounds correctly. is 3 or older and others have difficulty understanding her.